These will normally be zipped together and sent by email. A map should be provided for either of the last two categories. All statutory and non-statutory sites have pre-prepared citations containing the most current information available. Species lists for individual sites can be prepared, but these require extra processing and will therefore normally incur an additional charge. We can search for information about other types of site, but as these are not routine, will also usually increase the cost. Each species record will be tagged with relevant status summaries from the above categories. The spreadsheet will, in addition to a grid reference, contain X, Y and Resolution fields for easy GIS importation. 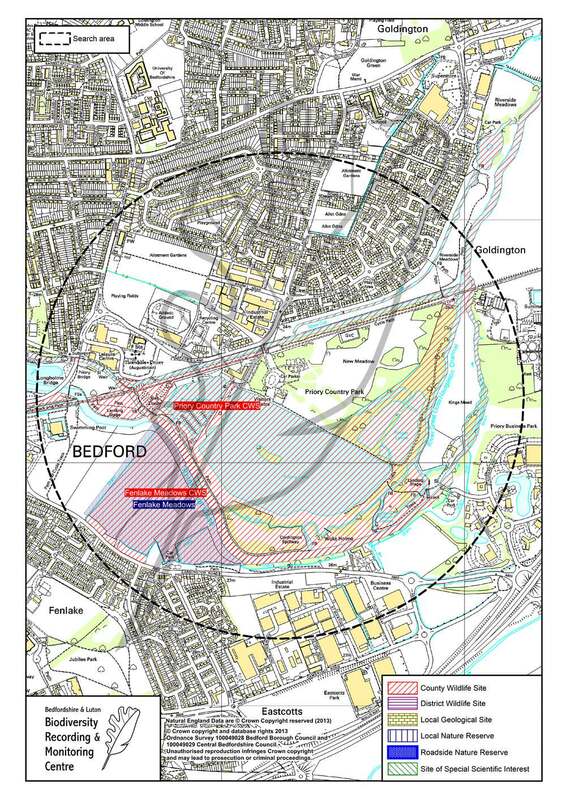 We hold a considerable amount of information about UK BAP Priority Habitats and a map showing habitats that might be found in the search area will usually be provided. This should be treated as indicative only because habitat varies according the scale of observation and also changes with time. 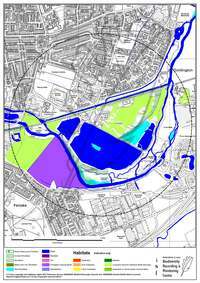 Clients are advised to perform their own habitat survey if this is important to them. Species, habitat and site-boundary data can be provided in GIS format (MapInfo Tab or Arc Shape) on request. (They are not routinely provided). 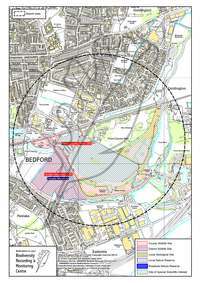 As site and habitat boundaries are derived from Ordnance Survey data the client must have a valid OS licence for the search area and its number must be supplied with the request. If none of the standard options suit your requirements please contact us and we'll be happy to discuss a customized data search for you.